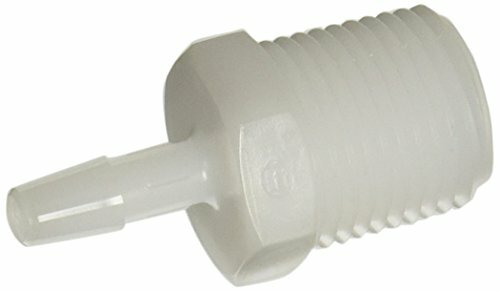 A polypropylene formulated for biomedical and bioprocess applications. 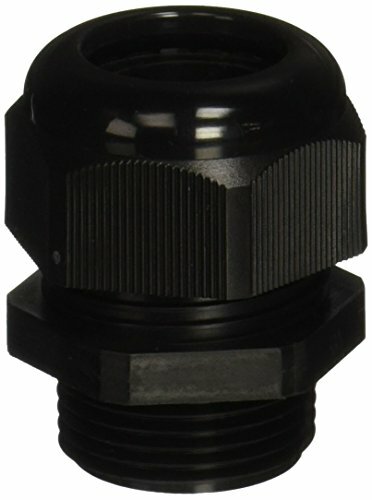 Temperature Range -9 F to 150 F (66 C) Pressure 125 psi at 70 F. Meets FDA requirements 21 CFR 177.1520(a)(3)(i) and (c)3.1a. PP material has a Drug Master File listing. It is radiation stable and is resistant to solvents, chemicals, water and other inorganic environments. It resists most strong mineral acids and bases; however, it is subject to attack by oxidizing agents. 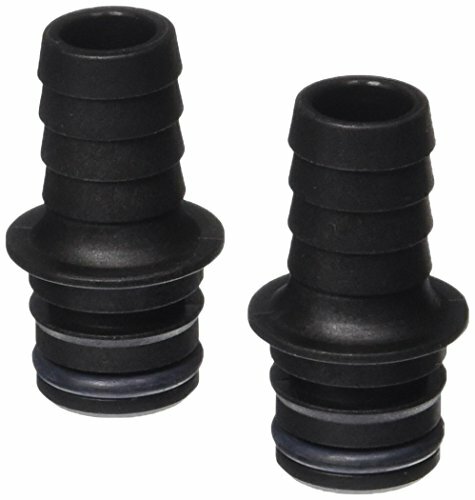 Made from 6/6 nylon - exhibits strength, moderate stiffness, high service temperature, high impact resistance and tensile strength. Resistant to fuels, lubricants and many chemicals, but vulnerable to attack by phenols, strong acids and oxidizing agents. 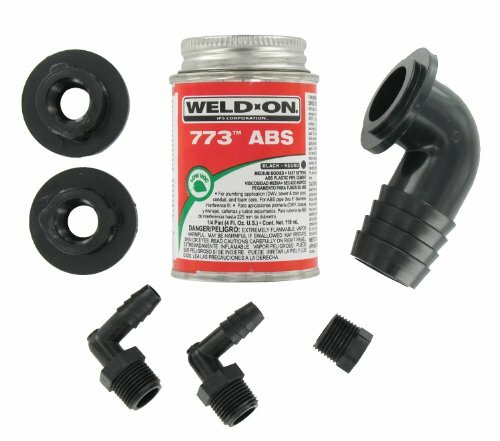 Used in fuel line, vacuum systems and general purpose applications: automotive industry approvals. Temperature Range -50 F to 275 F (135 C). Pressure 150 psi at 70 F.
Temperature Range -50 F to 275 F (135 C)Pressure 125 psi at 70 F 6/6 Nylons exhibit good tensile strength, moderate stiffness and high impact resistance. They're resistant to fuels, lubricants and many chemicals, but vulnerable to attack by phenols, strong acids and oxidizing agents. 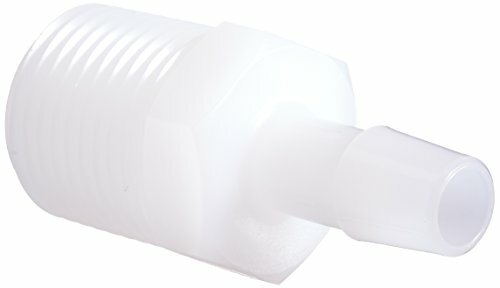 MN White Medical Nylon is made from the same resin as Natural Nylon, but has an FDA compliant white colorant added. 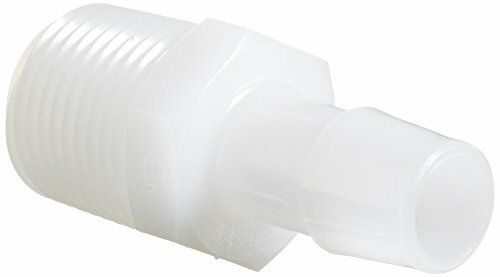 Valterra RK908 ABS Tank Fill Kit - Straight Barbed Fill with Cement. 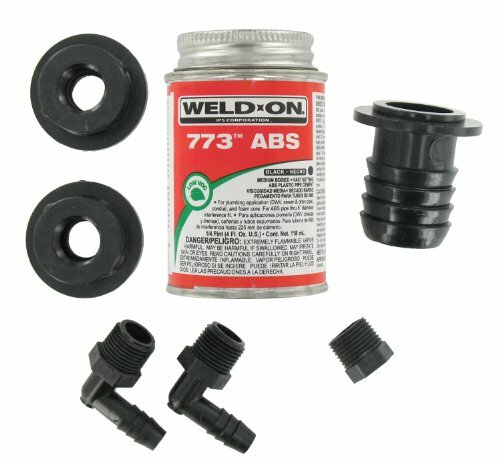 Each kit includes 1-1/4" barbed fill elbow, two drain nuts 3/8" FPT, 1/4 pint solvent cement, and one pipe plug 3/8" MPT. 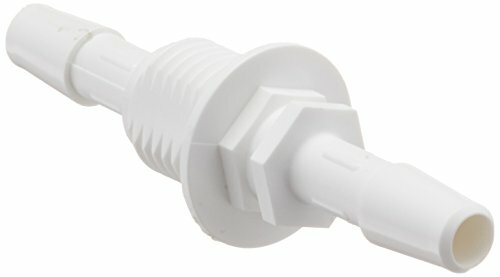 The Flojet 20381-003 Electric Pump Fitting is for use with all Triplex, Quad and G57 Series pumps. 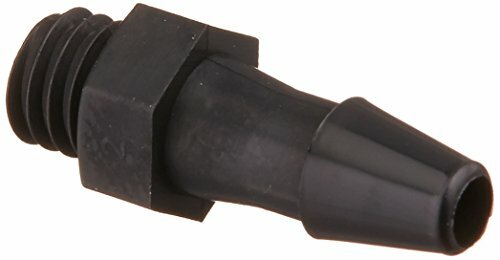 Quad port x 5/8" (13mm) Hose Barb. 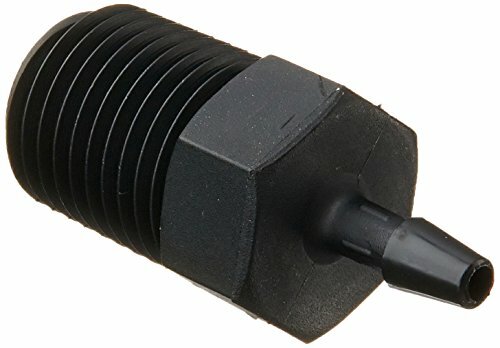 Screw cable glands into NPT Thread (National Pipe Thread). Watertight. 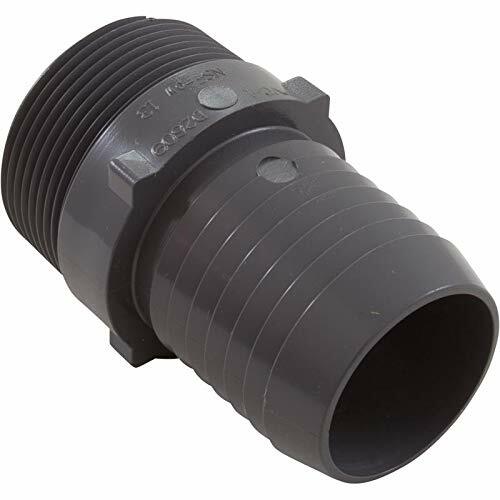 Collet design of body accommodates various size cords, cables, tubing, etc.. Nylon NPT thread cable glands body material is resistant to most common chemicals & solvents. For best results, use the minimum size that fits into your cable. No disassembly required. 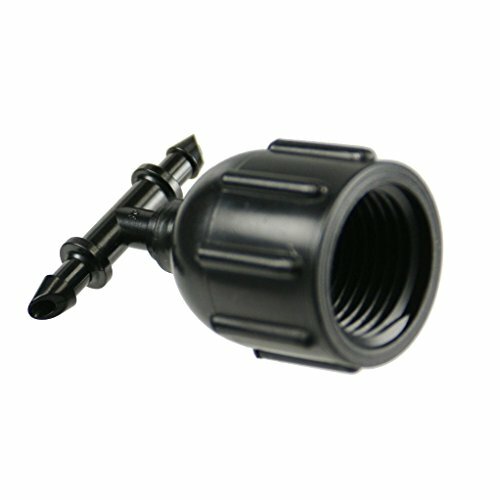 Made of UL approved NYLON 66, 94V-2 (Black). 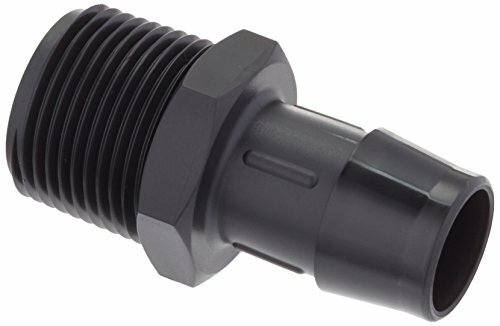 IP68 Rated Submersible & Dustproof. UL Recognized. 94V-2 Flame Rating. 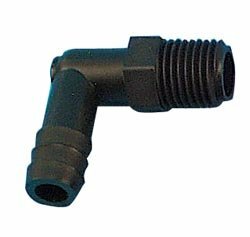 Nylon Cable Glands NPT Thread - NPT Thread Cable Glands are watertight and durable.